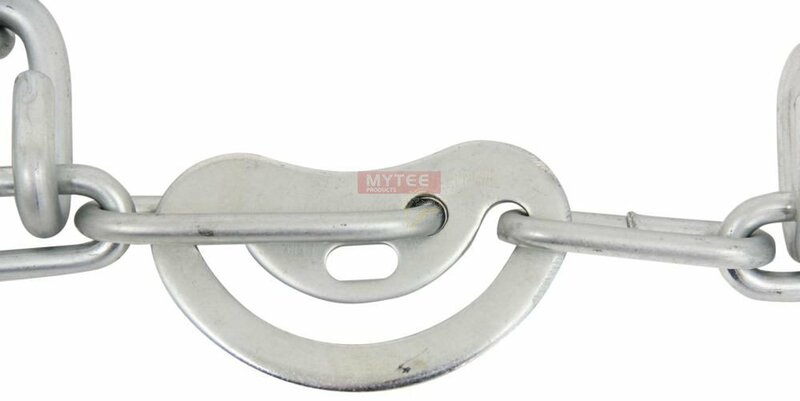 Diameter: Cross Links and Sidewalls are made of 7 mm diameter Steel Wire. 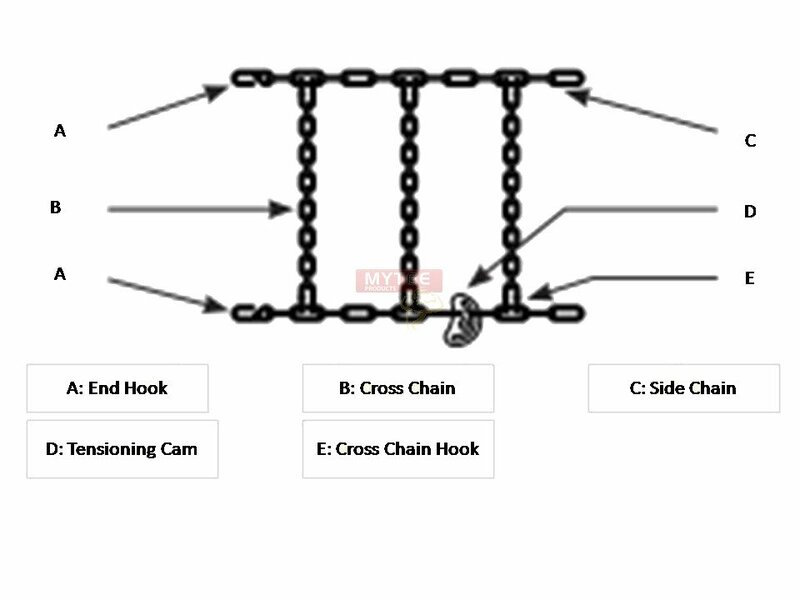 Steel Twist Link Cross Double Tire Chains 22.5": Cross Links and Side-wall chains are constructed with hardened carbon steel. Chain links are made of Electroplated zinc coated with chromate. Standard, twist-link snow chains are designed for highway use; not intended for off-road applications. Cam-style side chains make adjustments a snap. Fit either front- or rear-wheel-drive vehicles. Yes they are marked either 22.5 or 24.5 and they fit that size tire. 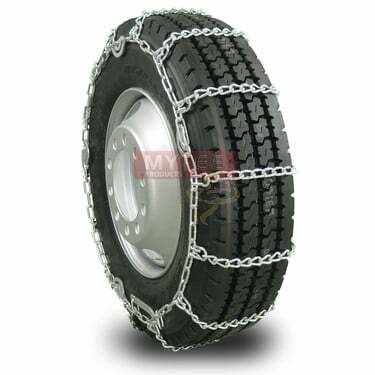 When buying tire chains... is this a pair? Yes, these are sold in pairs. Does the 22.5 chains fit on any 22.5 low pro and regular tires? Is the same for 11 24.5 and regular 24.5 tires? Yes, this will fit any tire size that is a 22.5.